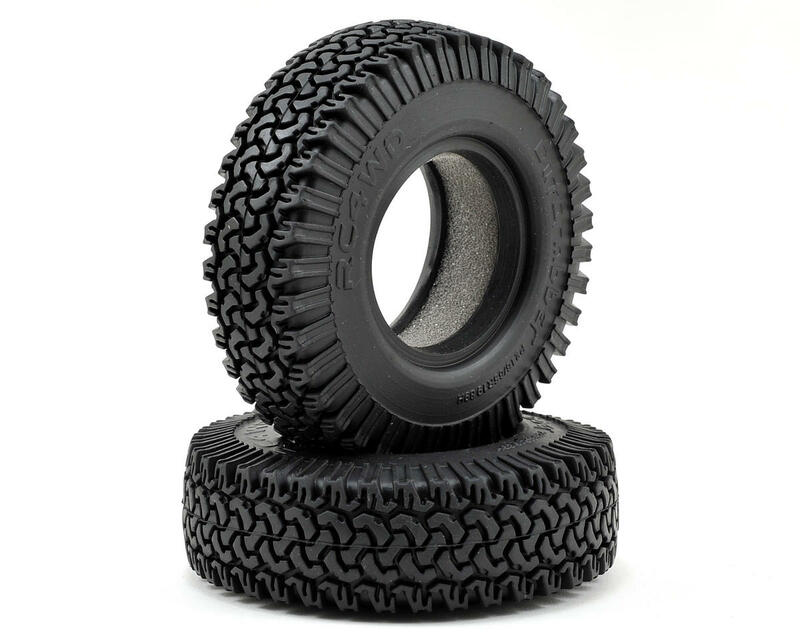 This is a pack of two RC4WD Dirt Grabber 1.9 All Terrain Tires. Versatility is the name of the game when it comes to Dirt Grabber. 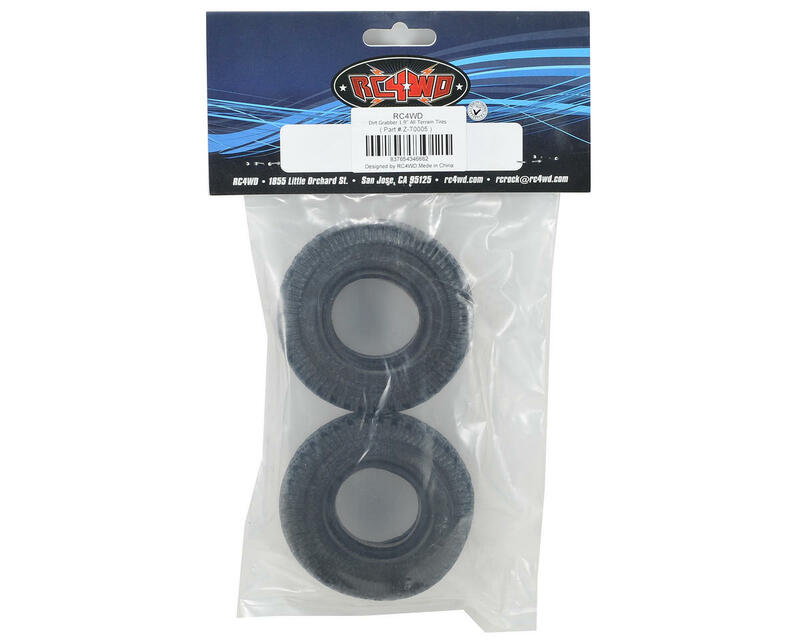 Made to handle everyday driving, as well as some light to moderate off road conditions, this tire is suited for a broad range of driving surfaces. Dirt Grabber offer peerless longevity, even wear and excellent durability.